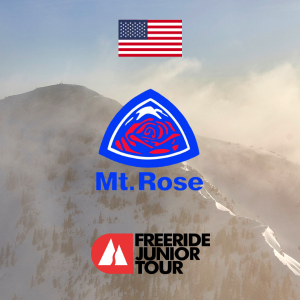 TJFS Mt Rose February 9-10 is canceled due to the increasing severity of the storm. There is a possibility of rescheduling this comp to a later date. We will give you information about the new date soon. Thank you for understanding the nature of this winter sport. 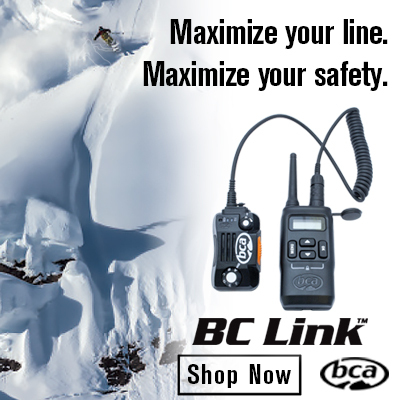 All waivers for TJFS|Tahoe Freeride events will be signed electronically after registration. You can find links to these waivers on the event registration link above.